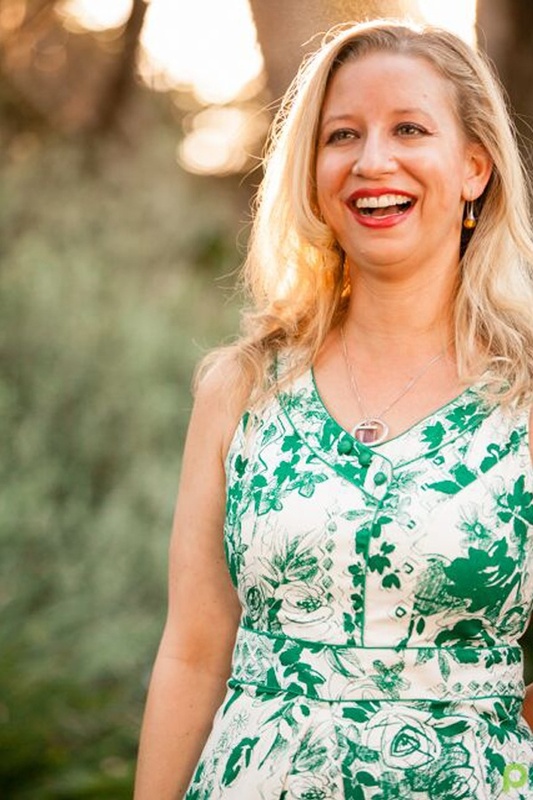 Cath’s style incorporates the Yoga Synergy method, Restorative Yoga, Trauma Friendly Yoga & Mindfulness techniques. Her approach emphasizes mind body awareness and interoception, so that learning is embodied and the practice is responsive and unique to the individual. Karolina has been teaching yoga since 2011. She is an Advanced 800+ hr Certified Jivamukti Yoga Teacher, Certified Yin Yoga Teacher and a Mentor for newly certified yoga teachers. She is known for her intelligent and strong sequencing and hands-on assists creating an experience of an authentic and grounded practice. 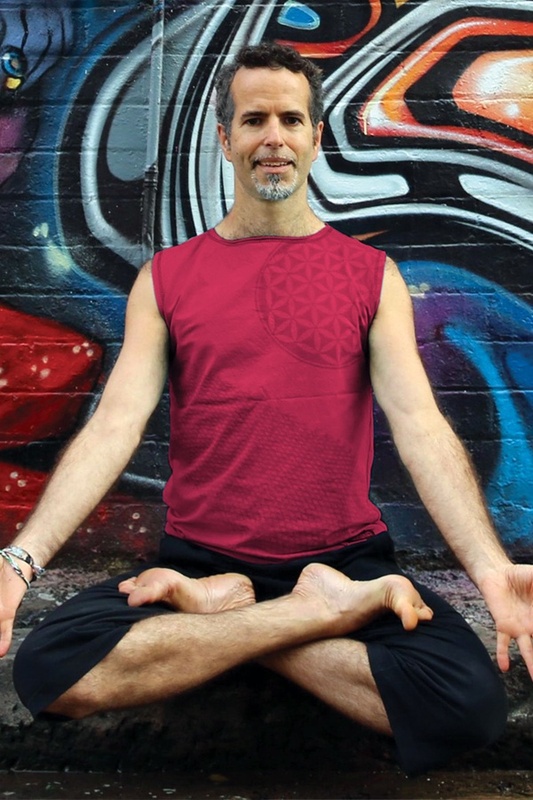 Steven’s introduction to yoga came in the mid 90’s when Sri Pattabhi Jois first visited Australia. 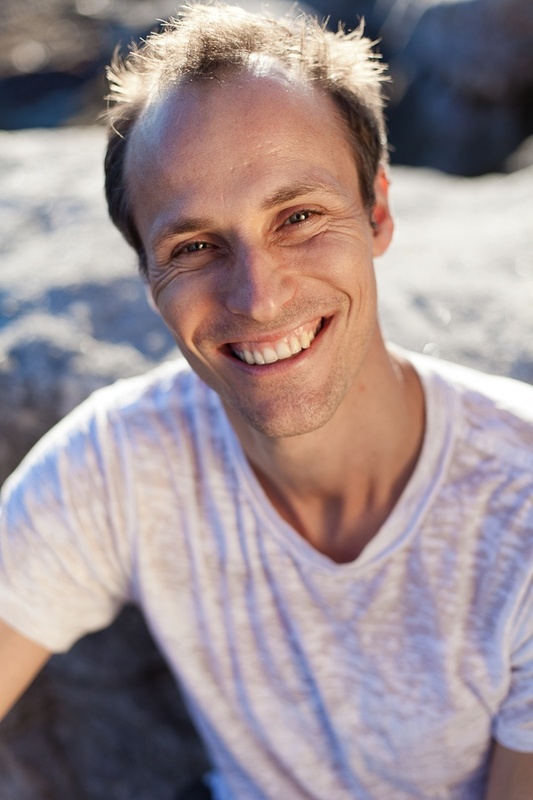 Soon after, he discovered Yoga Synergy, where he practiced and taught for the best part of 18 years. Steven aims to provide a relaxed but focused space where students can move mindfully while being challenged. Anna has an interest in many movement disciplines, also practicing aerial silks and circus arts. 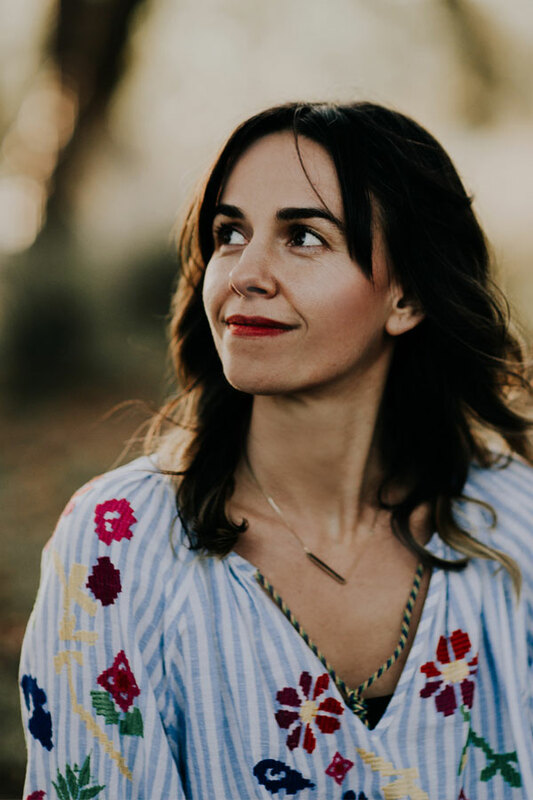 Our bodies are made to move and Anna sees movement practice as a way to get unstuck, more in touch with our inner wild child, and become more at ease in ourselves and the world. At the age eight, Danny could not stop wriggling, jumping and moving so her mum sent her to dance classes. This set Danny on a life path that embodies a love of physical movement. Tai chi, chi gong and pilates are some of the influences Danny draws on in her yoga classes. Chris discovered yoga last century whilst working on assignment in Mexico City. He enjoyed the openness and physical wellbeing that yoga classes gave him. He would like to thank all yogis – students and teachers alike – who constantly inspire him to dive deeper into the teachings of yoga. 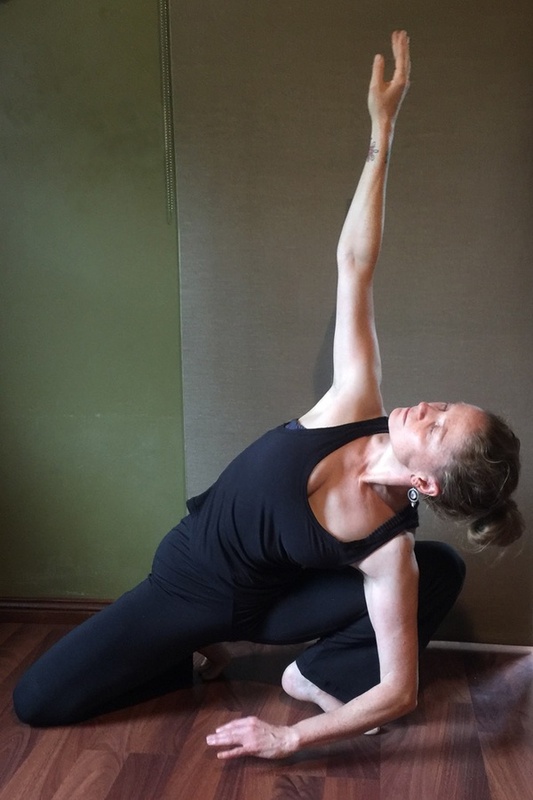 Since beginning the practice of yoga over 20 years ago, Stella has completed over 2000 hours of training and has now been teaching for over 13 years. Stella juggles teaching with studying Traditional Chinese Medicine, elements of which she incorporates into her classes. 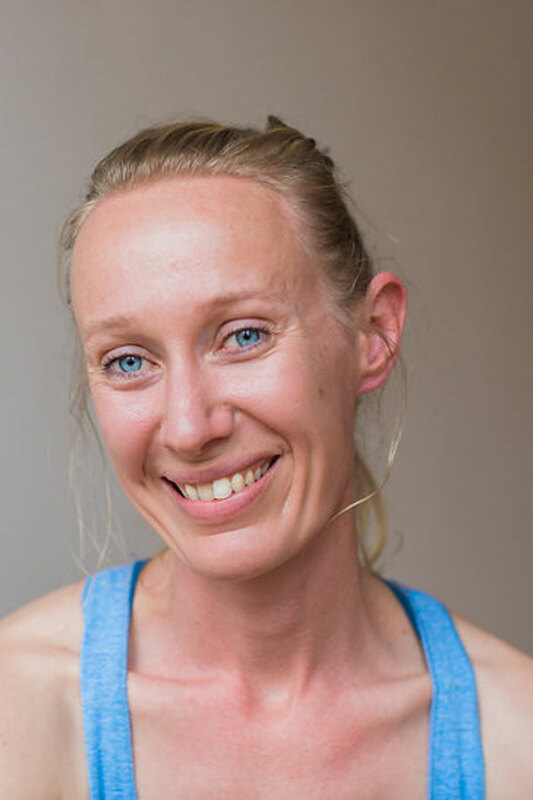 Sarah is among the leading Yin Yoga teachers in Australia and one of the first to introduce Yin Yoga to Australia. 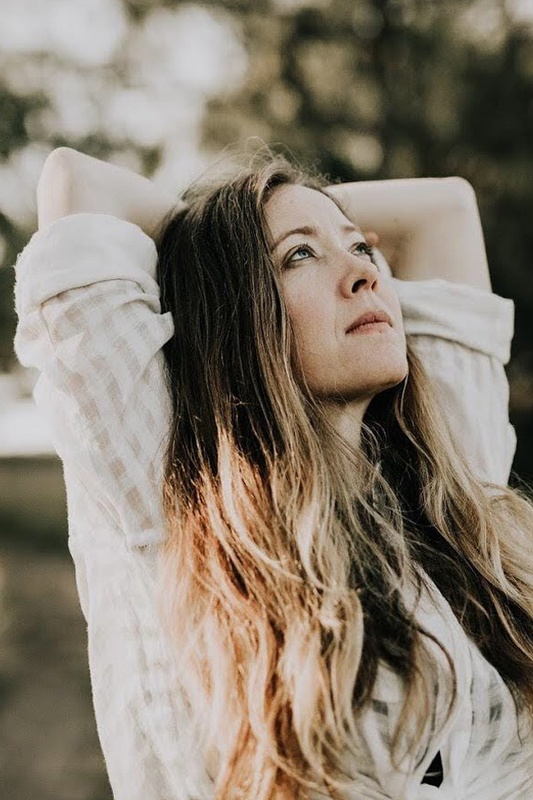 Sarah’s depth of knowledge and experience shine through particularly in her teacher training programs, which are highly-acclaimed and highly-recommended by graduating students. 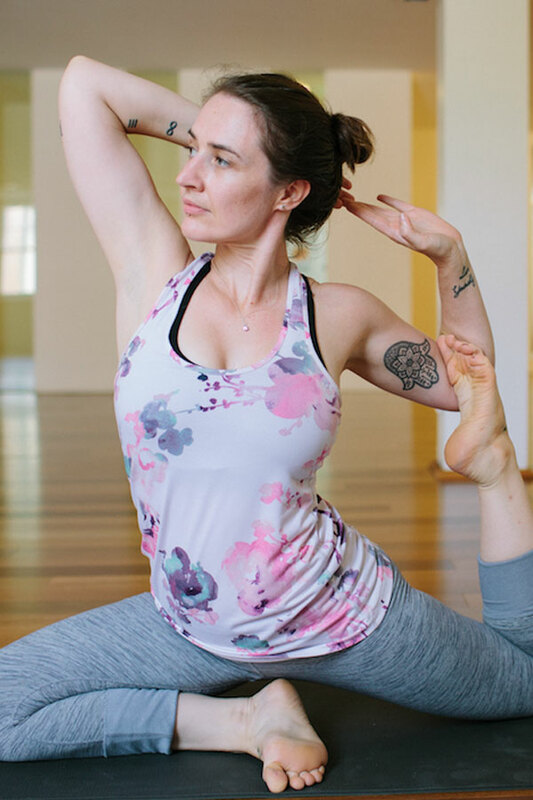 Michelle has been practicing yoga for over 10 years and considers herself a life long student. 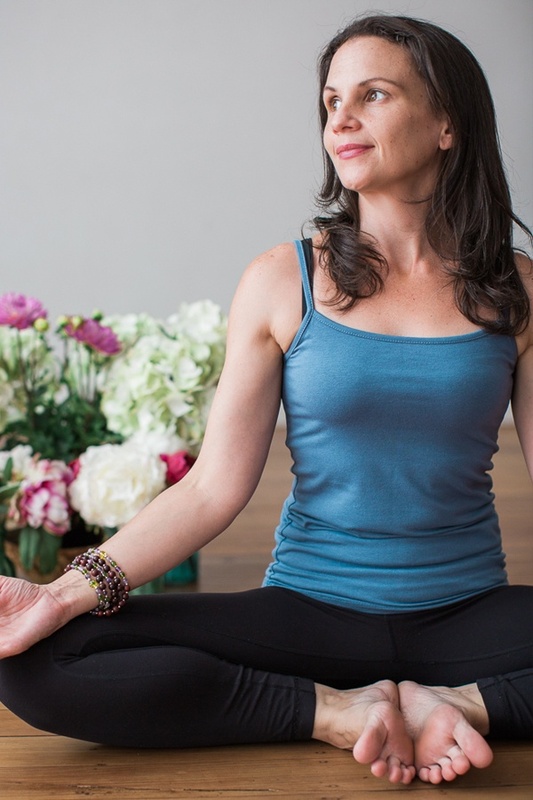 Michelle is a dedicated yin yoga, meditation and mindfulness practitioner. Her classes are down to earth, accessible and nurturing; inviting students to grow their awareness and practice compassion. Book your next yoga class with Union Street Yoga today.